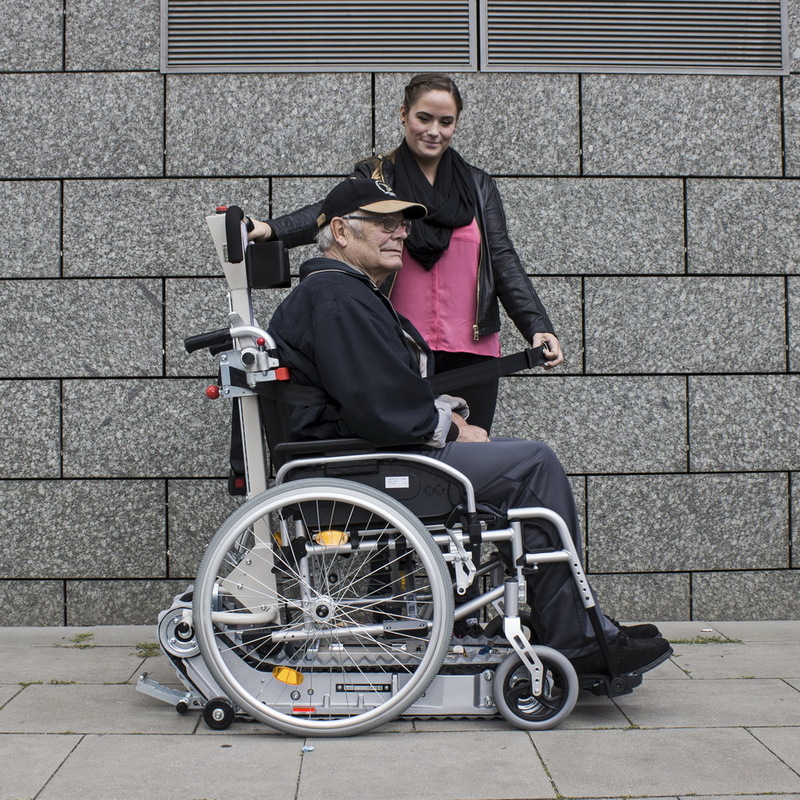 The Stair Climber Standard SA-S is an easy to use, portable wheelchair lift designed to attach under most manual wheelchairs. 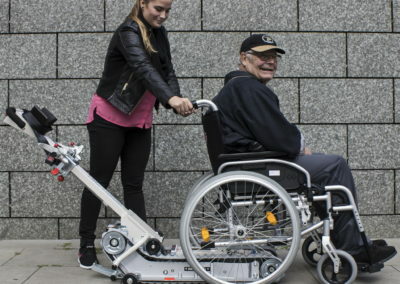 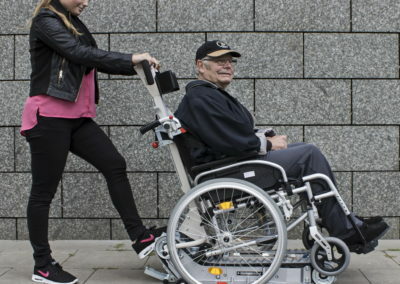 Stair Climber‘s powerful motor allows a small attendant to safely transport a larger passenger up and down stairways. 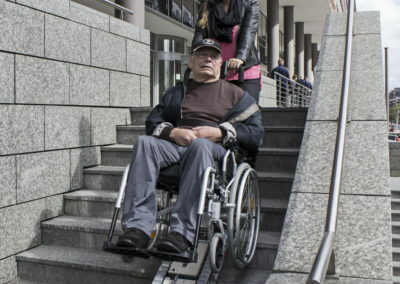 Stair Climber is suitable for indoor or outdoor use in public buildings and private homes. 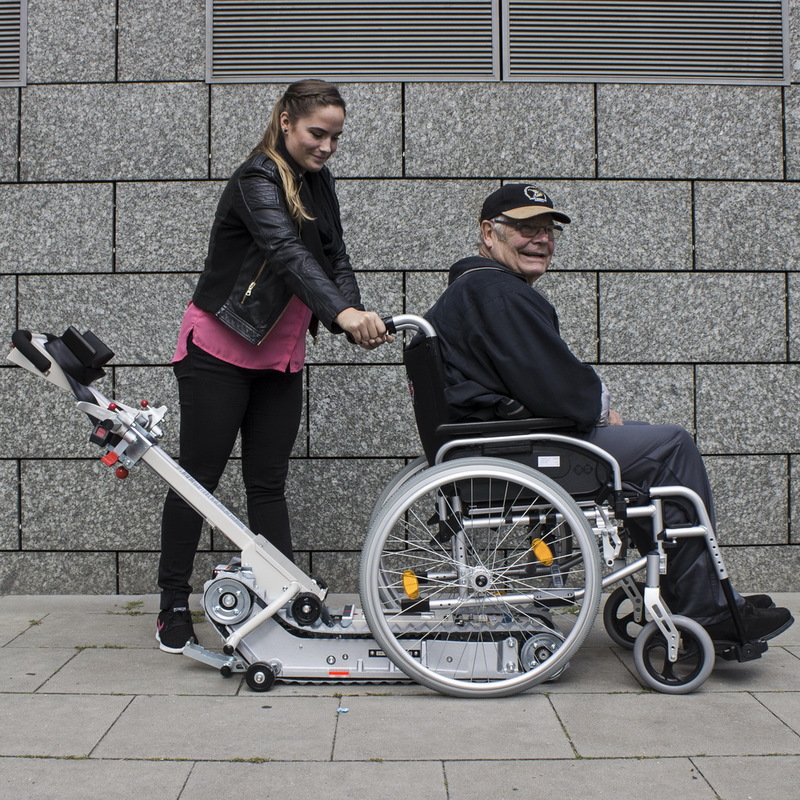 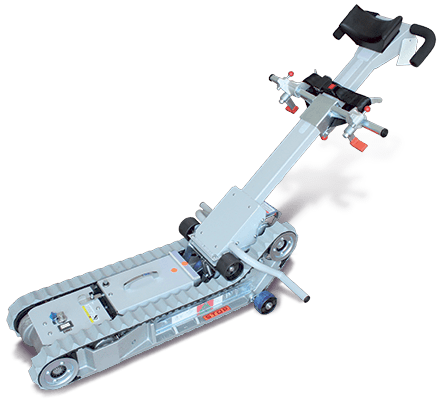 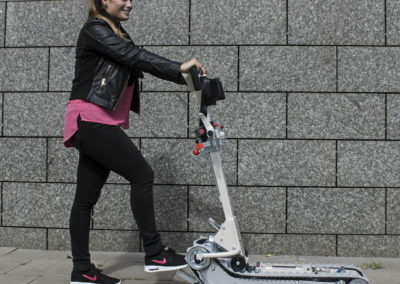 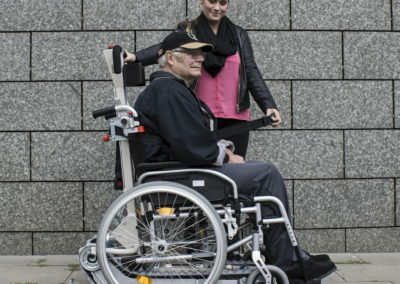 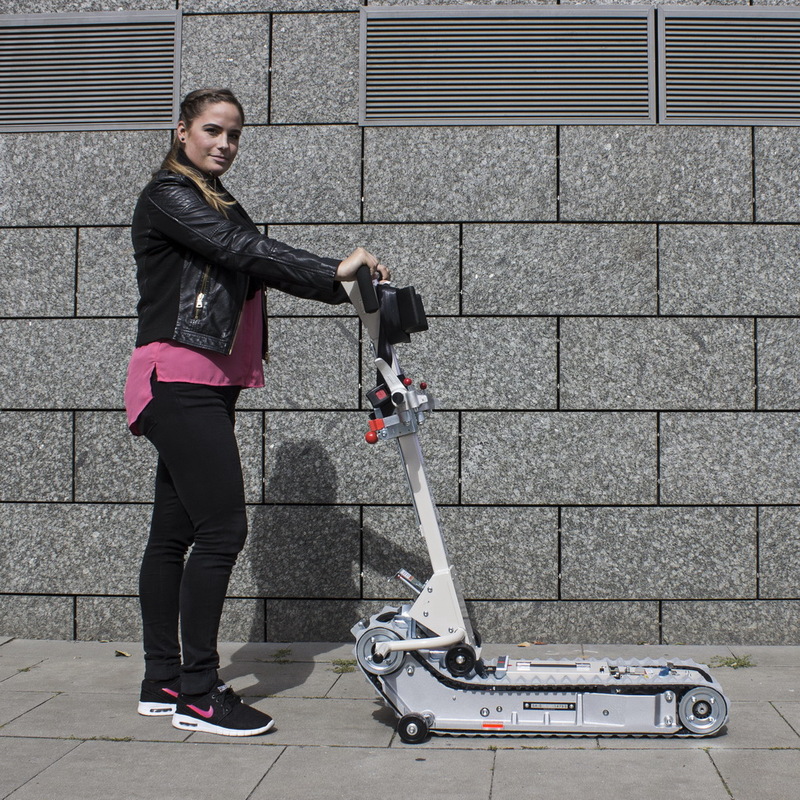 An affordable and reliable portable access solution. 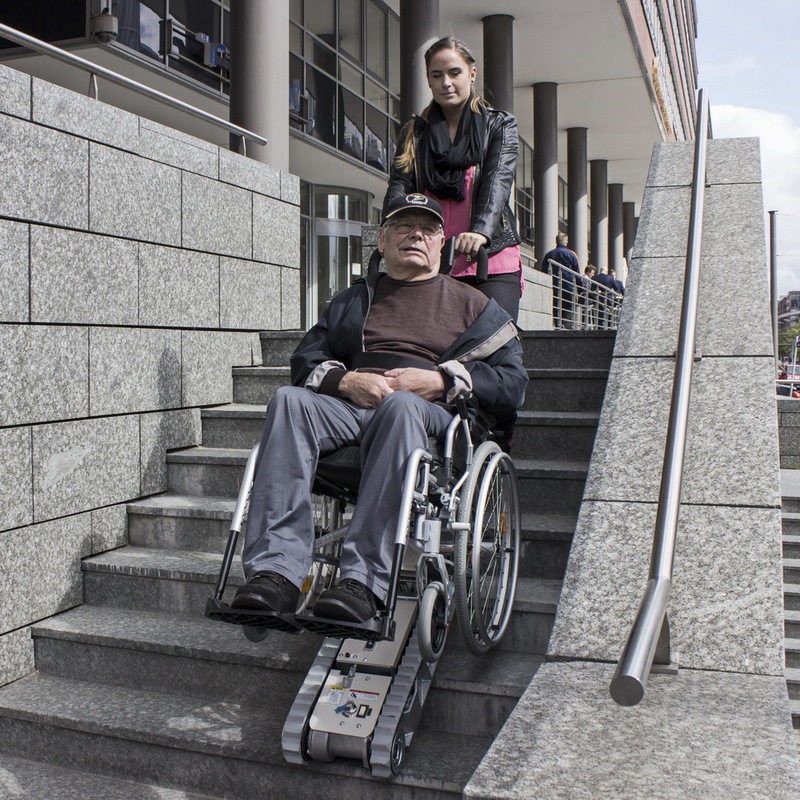 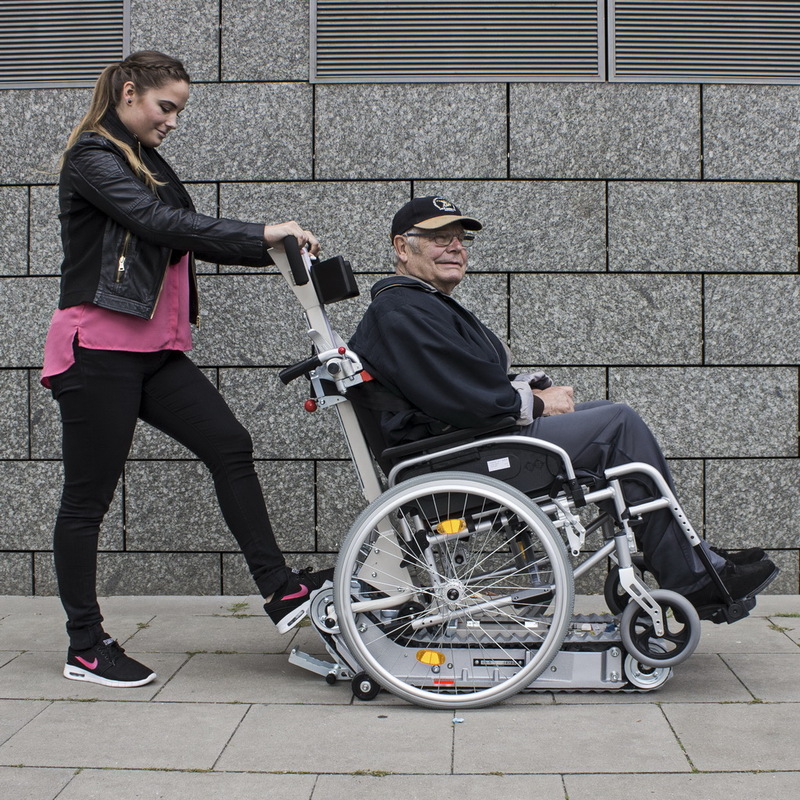 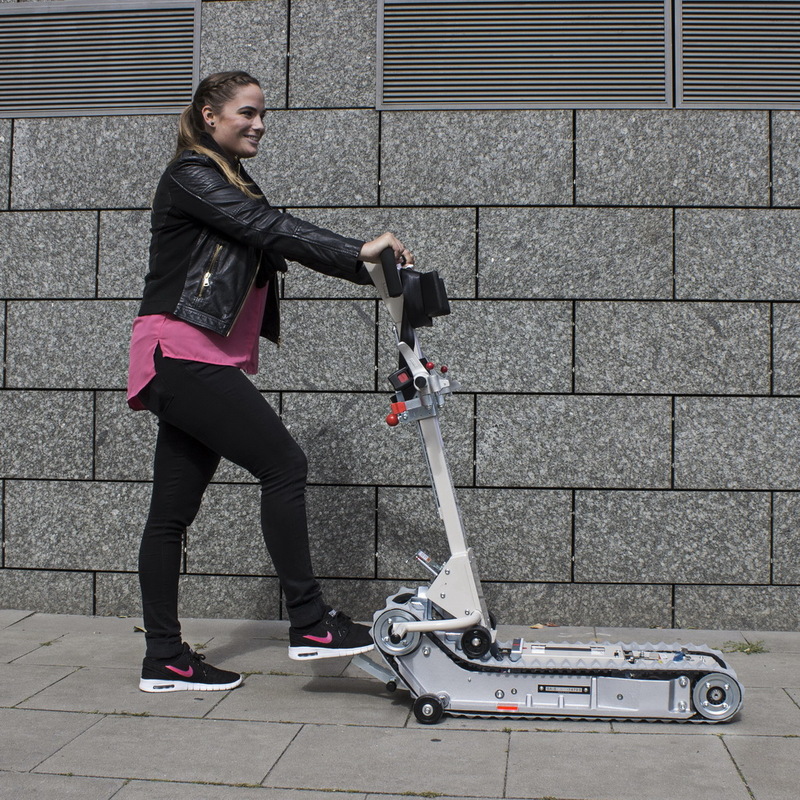 The Stair Climber SA-S is a perfect daily solution for your mobility problem in a homely environment or a public building.